Mike’s style is Fun, Classy and Cool! Each wedding reception he DJ’s is totally Unique and Customized based around the Bride & Grooms style. He will take care of all the announcing of the formalities as your DJ/MC and the background work as your Event Coordinator working with the Wedding Planner, Banquet Staff, Photographer and Videographer on the day of the reception as a TEAM. Nothing can substitute for the right music selection played at during your wedding reception on your wedding day. Mike has an unlimited song collection on hand at all times, ranging from the Classics of Yesterday to the Hottest Hits of today! He will get your guests on the Dance Floor!! They will be chatting “One More Song” at the end of your reception! Don’t believe me! Check out the Great Review below or over 300+ 5 STAR Reviews HERE! The music is played through a Bose L1 Line Array Sound System, which is known for delivering sound evenly across a Ballroom and throughout your guests. Music has never sounded so clear and full, until it is heard through a Bose Sound System! 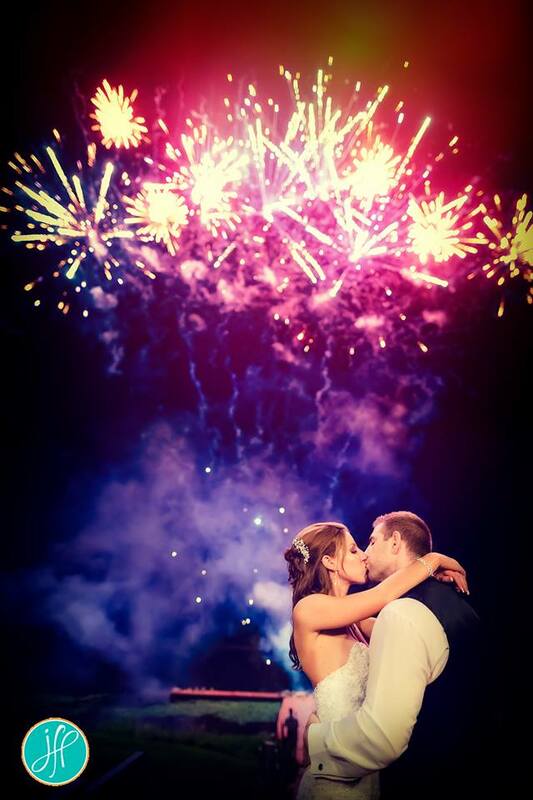 The music is played at a level where your guests will be able to throughly enjoy your wedding reception! Whether that’s being able to hold a conversation during your Cocktail & Dinner Hour or tearing it up on the Dance Floor later in the evening!! 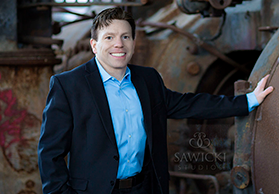 In 2014 Mike was elected by his fellow DJ’s as the Vice President of the America DJ Association’s Upstate NY / Adirondack Chapter! 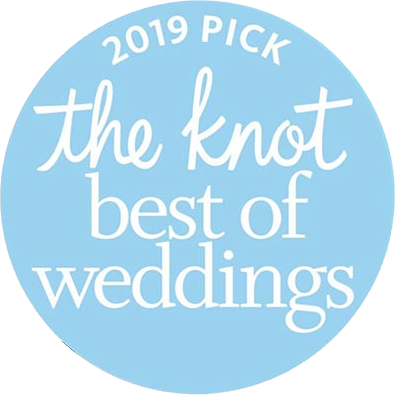 He is also a member of highly esteemed New York Wedding Boutique, The Society of Wedding and Event Professionals of New York and the USA Weddings – Capital District Wedding Association! 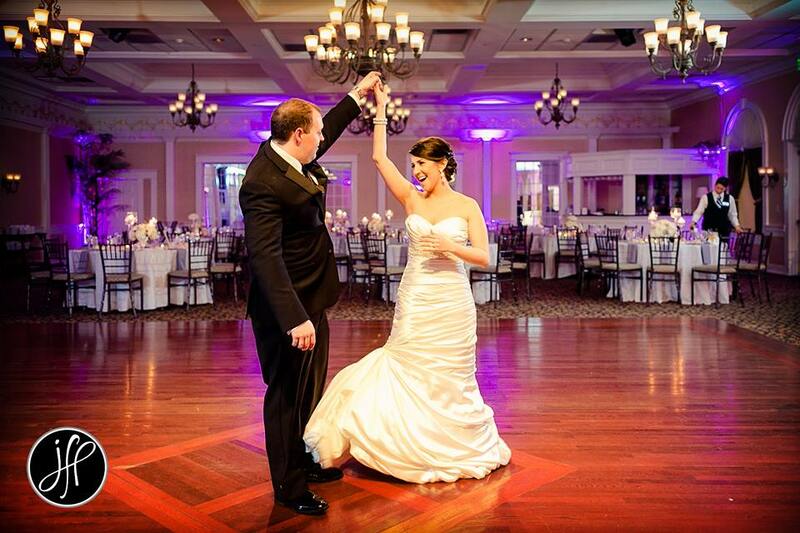 Mike is one of New York State’s most sought after Wedding DJ’s! 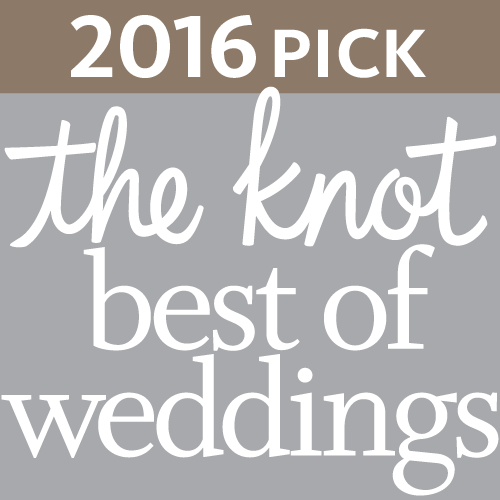 Every weekend he is receiving Great Wedding Reviews from his Bride’s & Groom’s and Endorsements from the Wedding Pro’s he works with! Please check them out! Music Man Entertainment maintains Full Liability Insurance and also carries a complete line of Back-Up Equipment for ALL EVENTS!